Inspire and empower others to be healthy and happy! Food Allergies? Finding it Challenging to Eat Away From Home? This is the MOST important factor. 2. Bring a meal or two with you. Whether you are traveling by plane, train, or automobile, you do not want to get caught without a healthy meal. If you are traveling by car, make sure to pack a cooler filled with healthy goodies. If you are traveling by plane, most food will be fine for several hours, kept coolish by the air conditioner of the plane or an airport. Bring a stainless steel water bottle with you. If you are traveling by car, you can bring a water filter such as a Pur or Brita and stop along the way to refill. If you are traveling by plane, you must empty your water bottle before going through security and can refill it on the other side at a water fountain. Or, wait until you have boarded the plane and ask the flight attendant to fill your bottle with water. By doing this, you not only save money by not purchasing bottled water, you also avoid toxins from plastics. And, you help the environment. Google local health food stores, co-ops, farmers markets or Whole Foods in your destination city prior to your trip. If you will have access to a car, you can easily shop at one of these places upon arrival. Or better yet, arrange to stay at a hotel within walking distance, and save on the gas! If you won’t be able to get to a grocery store soon after arrival or if your destination is too remote, be sure to pack healthy snacks in your suitcase. I generally take raw nuts, raw veggies, nut butters and hummus or gluten–free beef jerky. Canned salmon and sardines can also be helpful, as well as protein shakes. Breakfast is always a challenge for me while traveling since I don’t eat gluten, dairy, eggs or grains. I occasionally will make almond-flour scones and take those with me. I will share my recipe below! 6. If you can, stay in a place that has a full kitchen. Some ideas include: an extended stay hotel, Hampton Inn Suites, or renting a house or apartment. If you don’t have that option, request a refrigerator in your room. Many hotels offer these for free or for a small daily fee. If all else fails, make room in that mini bar for some healthy foods! If you are traveling for work and have limited time for eating out or preparing your own food, ask the hotel if they can prepare you a meal to your dietary specifications that you can take to business meetings and the like so you are not left to eat whatever takeout food is provided at the meeting. Use apps or websites such as Yelp or Urbanspoon, which allow you to sort restaurants by type (including gluten-free and organic), as well as read reviews. Gluten Free Restaurant Portal: Contains searchable feature to locate restaurants. Gluten Free Travel Site: user submitted reviews of gluten-free dining and travel reviews of restaurants, hotels and grocery stores. 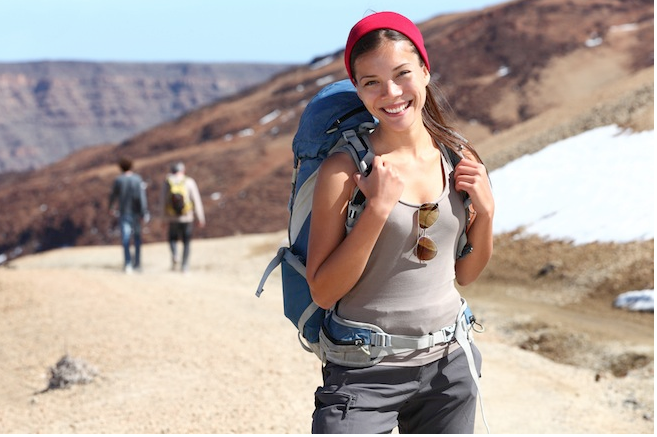 Traveling and staying healthy can be a breeze with a little planning and preparation before you go. Looking for some healthy kid-friendly recipes for Back-to-School? Check out this free, downloadable guide. 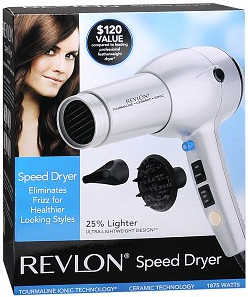 A Hairdryer That Works Well and is Cheap! Most people know how sketchy some seafood can be and how dangerous mercury, found in many supermarket fishes is. 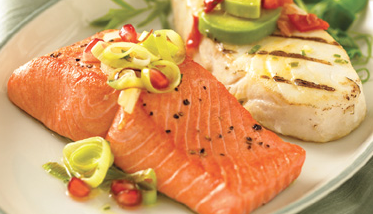 Here’s a safe way to know you’re getting high quality, wild (not farm-raised) fish.